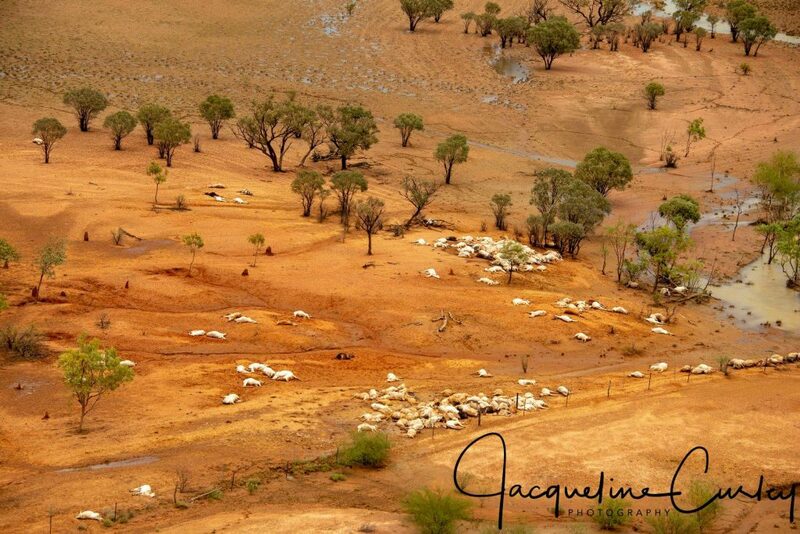 All that rain, through that beautiful gulf cattle country, has completely decimated the graziers of the area. 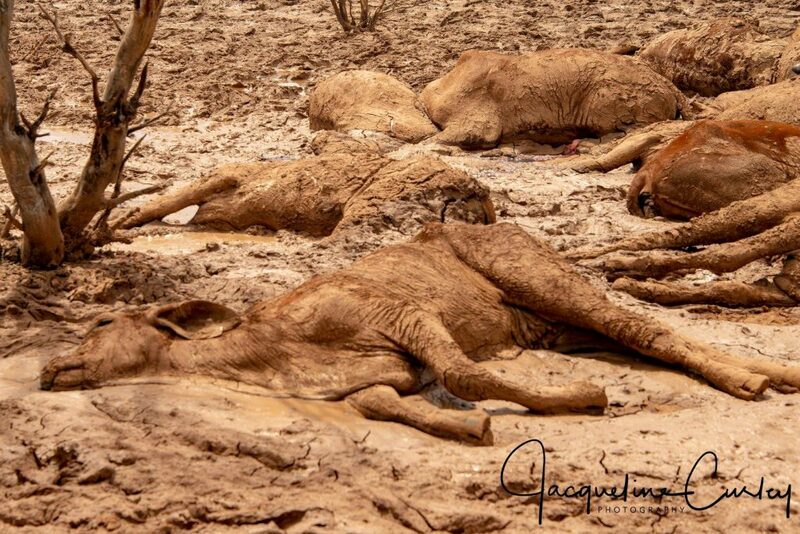 I don’t think it can be underestimated just the reach and scope of this disaster: hundreds and hundreds of thousands of cattle dead. Estimates are up to half a million. Half a million head of cattle. Everywhere, dead livestock. Unless you are from farming stock yourself and have that deep stewardship over your animals running through you, I don’t know it’s fathomable just what that means… I can’t quite get my head around it myself. 100% stock losses in some areas, the mind boggles and the heart breaks. After several years of drought, most businesses will be stretched to the very limit as it is. But, these people are tough, so ridiculously tough. 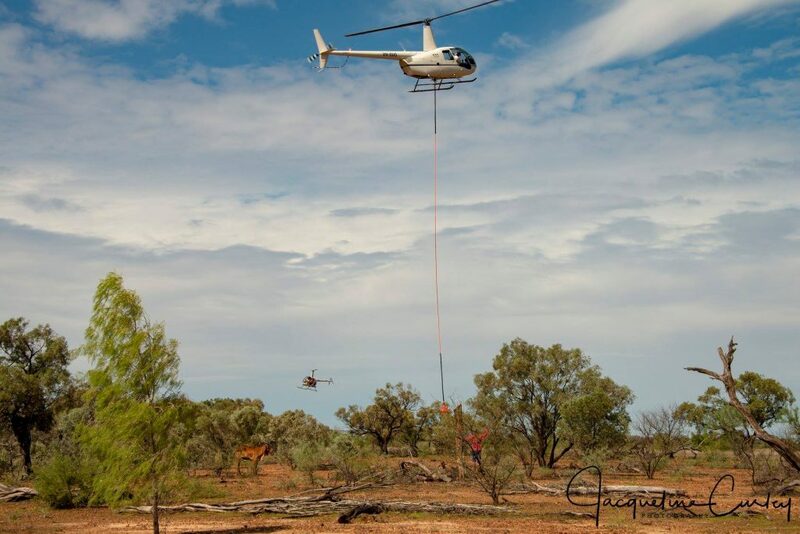 Our old stomping ground around Longreach is south-east of the severely affected areas, yet we know the people of the Queensland bush to be resilient, resourceful and relatable. They are people just like you or I, with families and commitments and busy lives, kids at boarding school and bills to pay, just trying to grow some good cattle to feed Australia and the world. Farming is honest, thankless work. If you are sitting in your suburban house after going to the supermarket or butcher to buy your food for your family, stop and think for a minute what went into that food. And how you paid for it. Now imagine forfeiting your income, not just for today, not just next week, or next month, but for years to come. The flow-on of this disaster will be felt for years and years. I think to non-farming folk who simply collect a fortnightly wage, this is hard stuff to grapple with, to wrap your head around. That’s fair enough, but I want people to be aware and to stop and think for a moment what that would mean for not only your family, but your community around you. 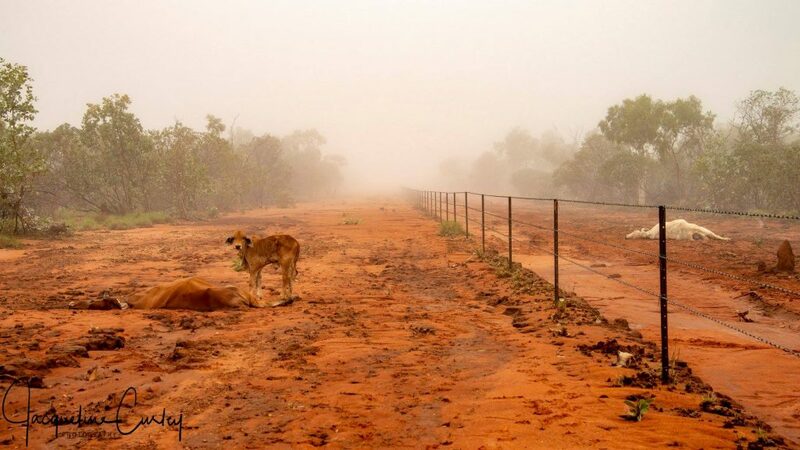 The re-building of the Australian cattle herd will be a task over many years. This disasters ripple effect will be felt far and wide, not to just the graziers of the northern country, but all the others who rely on that industry: the trucking businesses, the contractors, the local businesses in town, anyone who garners an income from agriculture (which is a lot!) will all be affected. However, private donations and charitable acts will only go so far. This disaster requires more, much more than just yours and my dollars. Government needs to step in and step up, and I genuinely hope they do, but we may need to do some drum beating and foot stomping to get some action. Blogging gives me lots of things, and I may not be an expert in any area particularly, but I can talk/write/share and communicate! That’s what I’ve got, so I’ll use it. Sisters of the North Facebook page (there seems to be a few auctions starting up from businesses keen to help where they can in offering product and services, country community spirit at it’s finest, bless their cotton socks). Queensland Country Life (like our Weekly Times). They also have a great comprehensive list of resources all in the one spot. A True Story: From The Heart of Queensland Facebook page. And I’m not that into Twitter, but I’m sure there’s loads of resources there which would be well worth a follow and look-see, I know lots of farmers use Twitter to get their voices heard. Please leave a comment with any graziers or news feeds which you think are worth having a look through. So, what now? When the flood waters finally do recede, in the aftermath of the huge clean-up efforts, feed will start to grow, flourish even… but there will be no stock to reap the benefits. Funds will be needed for these properties to re-stock, and quickly. 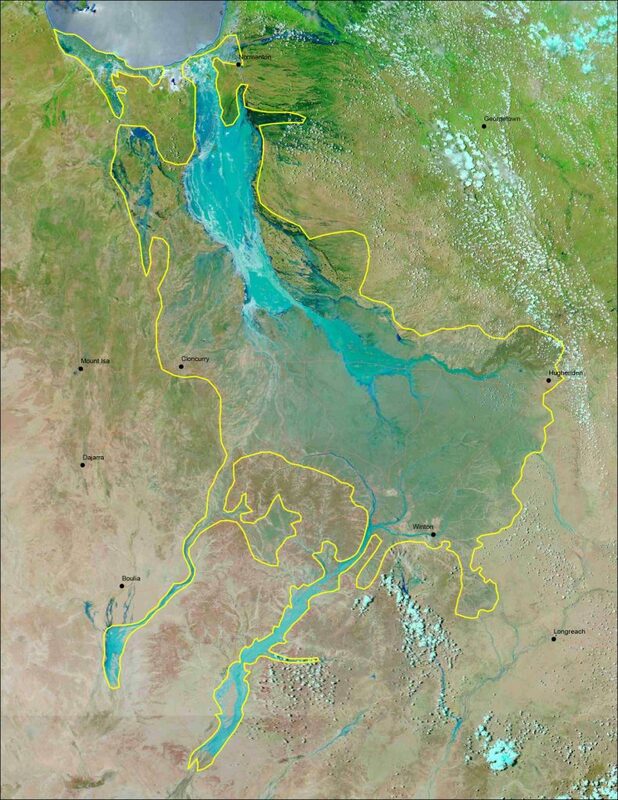 My friend Danielle lives in the gulf country, just a stone’s throw over the NT border, and has written a blog post on the disaster, I urge you to all go and read it for a first hand account on what is happening up there. 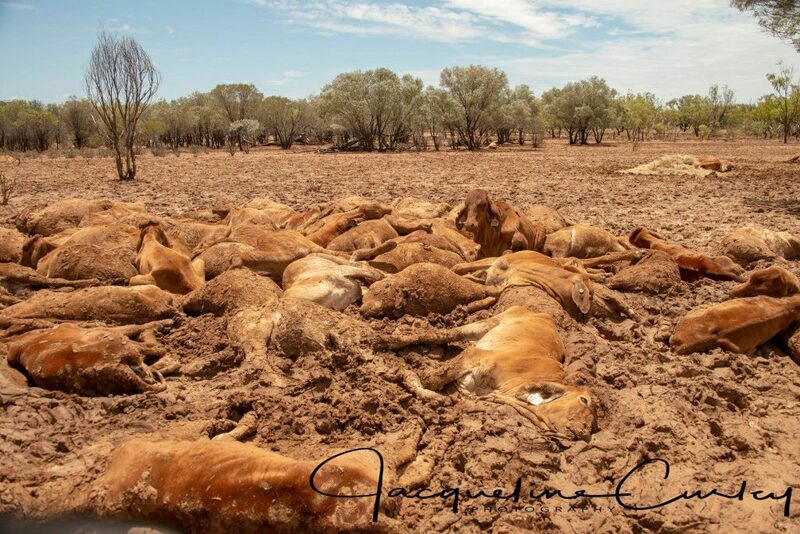 Jacqueline Curley is another grazier in the area who has some devastating images to shed some light on the sheer enormity of the disaster some are facing. It is relentless and depressing, but important to show. The bush is a small place really, I met Danielle through blogging, but we have many connections through my time as a governess on Malden Station and Longreach School of Distance Ed. They say there’s seven degrees of separation anywhere in the world, well in Aussie agriculture I reckon there’s about two at a push! Everyone knows everyone, across states and commodities. If a spud and fat lamb producer from green Thorpdale can relate to these farmers wives of the northern gulf country, maybe it’s not that much of an ask to make the next leap to the rest of Australia? Dig the heels in deep, bush people are as tough as old boots, but this one will no doubt bring some to their knees. Danielle makes an excellent point: the mental health implications and concerns are all well and good, but they will be simply eased with some financial and real support offered from our government. Treat the cause, not the symptom. Simple, effective and swift action is needed. Photos used with permission of Jacqueline Curly.